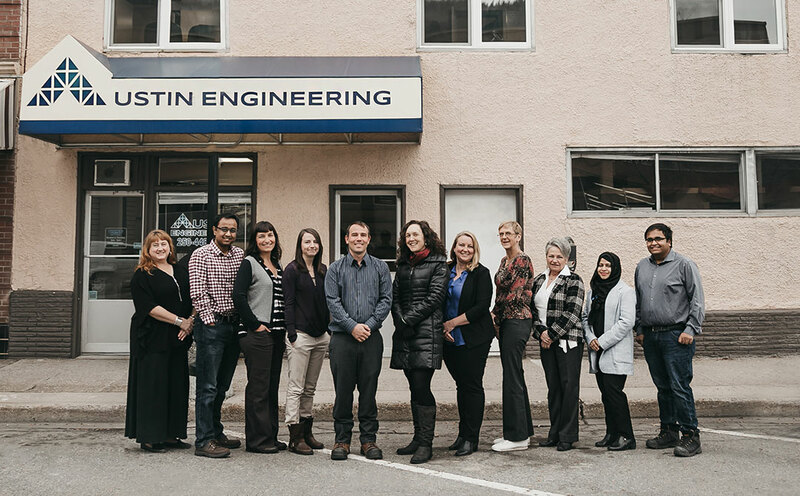 About | Austin Engineering Ltd.
Austin Engineering Ltd. provides geotechnical, civil, structural and hydrotechnical engineering, and specializes in dam safety and hydropower. Our team provides responsive, high-quality engineering for FortisBC Inc., BC Hydro, Nelson Hydro, Columbia Power Corporation as well as municipalities across BC. We deliver inundation (flood) mapping, 3D modeling, seismic analysis, comprehensive inspections, Dam Safety Reviews, Operation Maintenance and Surveillance Manuals, Dam Emergency Plans, Inflow Design Flood modeling, and spillway and hydraulic structure design. Our team has extensive experience working with ‘high’ to ‘extreme’ consequence dams and we are driven by our commitment to excellence, innovation and client success.